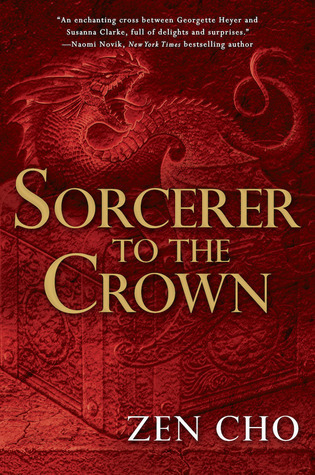 Sorcerer to the Crown by Zen Cho begins the Sorcerer Royal series slowly, but the book soon picks up and the series should be well-received if it’s as funny and fast-moving as it starts off to be. Zacharias Wythe is a freed slave and an exceptionally good magician as well as being the Sorcerer Royal of the Unnatural Philosophers—one of the most respected organizations in all of Britain. In spite of this, he is constantly dealing with the insults, bigotry, and even threats on his life leveled at him by the “best” of upper English society. At the same time, Zacharias is not without his own prejudices, as he thinks that women are simply too fragile to handle the raw power of magic - that is until he meets one Prunella Gentleman, a powerful young woman who soon changes his mind, even as she turns his head. Meanwhile, England’s magical stocks are dwindling, there are powerful witches and others interested in taking advantage of any perceived weakness, and things soon get very exciting, or dangerous, if not both and Zacharias and Prunella have no need to look for trouble, as it’s probably chasing them. 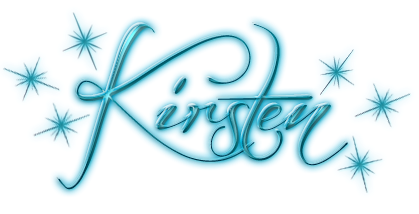 There’s a lot going on in the writing as well as the world-building, and stylistically, this book has a bit of Austen, a dash of Jonathan Strange and Mr. Norrell, and even some of Georgette Heyer. All of these comparisons are valid, but the book manages to balance all of that nicely. The story is therefore easily read by anyone who isn’t a huge fan of historical fiction and might otherwise be put off by it, here there’s as much modernity as one can get away with while not ignoring the time period. Although the book moves rather carefully at first, its pace accelerates to keep things lively and bring all the plotting to an ending that leaves one intrigued at where the story will go in further books.